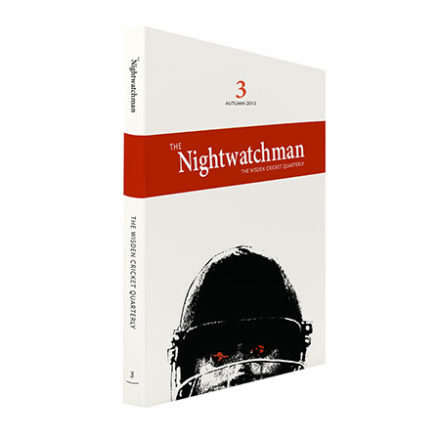 Order your copy of the third issue of The Nightwatchman while stocks last. LIMITED STOCK – Complete your collection by ordering Issue 3 now. A free e-book copy is ready for you to download now. These are available in a variety of formats suitable for Kindle, Android, iPad and iPhone devices. See the FAQ menu for more details. Price excludes shipping. You can check your shipping cost before checkout.